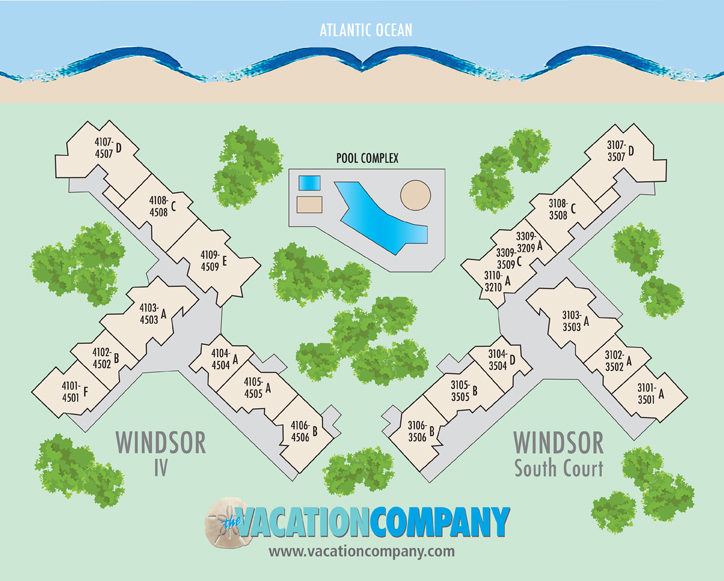 This beautiful oceanfront 2 bedroom, 2 bath corner unit has stunning views of the Atlantic Ocean! Upon entering this brightly decorated 5th-floor villa, you are greeted with breathtaking views of the ocean through the living room sliding glass doors. The spacious living and dining area lead out to a fabulous private balcony overlooking the beautiful beaches of Palmetto Dunes. This villa is wonderfully furnished featuring a kitchen with an eat-in bar for 3, a dining room for 6, and a gorgeous living room complete with a flat-screen TV. The master bedroom is furnished with a king bed and en-suite bath and a flat-screen TV. The second bedroom has 2 twins, a private bath, and a flat screen TV. This beautiful oceanfront villa is the perfect choice for your next Hilton Head vacation!